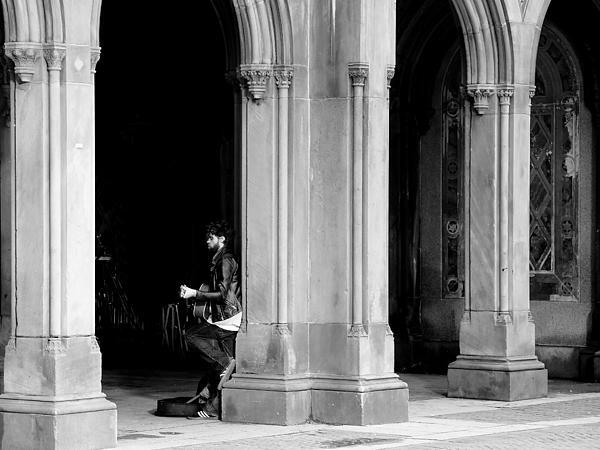 There are no comments for Street Musician 4b. Click here to post the first comment. 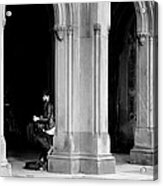 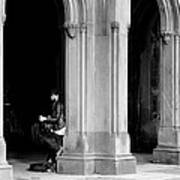 A steet musician near Bethesda Fountain in Central Park.